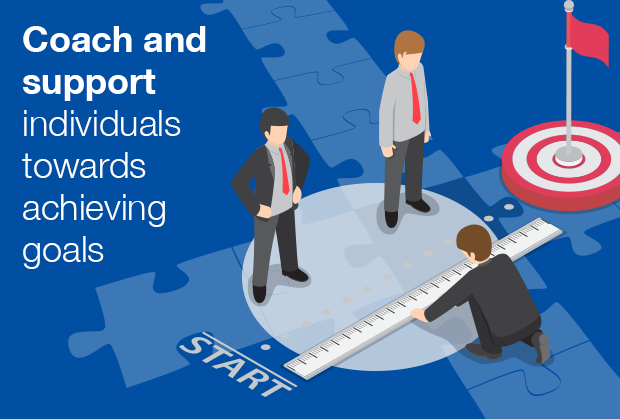 We recently took a look at some fundamentals of succeeding in a sales-based career. 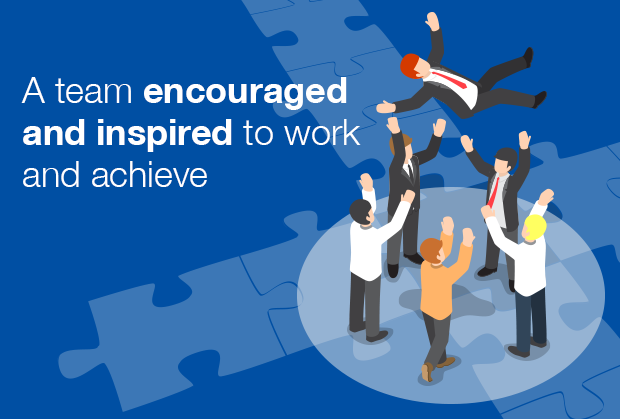 While discussing this, several questions also turned to company culture, and how leaders can work to create a positive culture that supports success and growth. There is a lot of discussion about company culture these days: and while I think culture has always been important, perhaps the fact that people increasingly change jobs more often throughout their careers implies that there is a need for a greater awareness of how important the work environment is to your eventual success. Certainly there’s an expectation now among those new to the workforce that their workplace needs to be more than just about showing up every day. Increasingly, work has to also offer us a sense of belonging. Building a strong company culture is however not a simple exercise, and it isn’t something that can be rushed. There’s no magic formula: but having spent a good deal of time thinking about the subject, from both a PageGroup point of view and as part of our client discussions, I’m convinced that a positive culture doesn’t just happen. There are certainly a few fundamental steps towards getting it right. 1. How should the place feel? Firstly, think about the atmosphere that will achieve the best results. Create in your mind a picture of what it is you want your company culture to look like, and in turn to feel like. 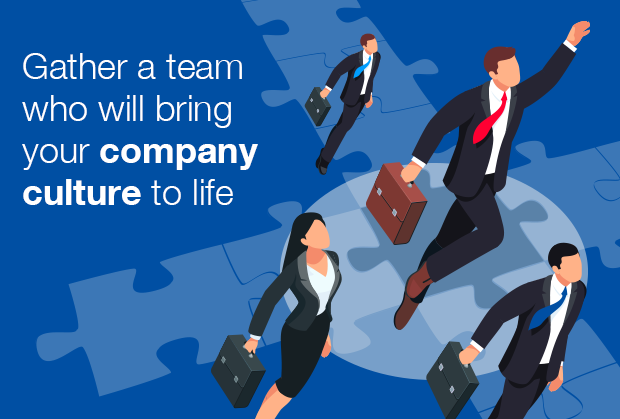 You then need to actively gather a team of characters and individuals to shape that environment – people who are like-minded, and who will bring your company culture to life. As in any target-based environment, it’s then important to define the rules for how the team will operate, both internally and externally. This involves setting boundaries in terms of the expected outlook and behaviours your teams should follow. These boundaries form the core of your culture, articulated by the values the business will stand for and operate under. Remember, these “rules” are more than a list of agreed tasks on a wall: they need to be codes that each of you work to, because you believe in them. 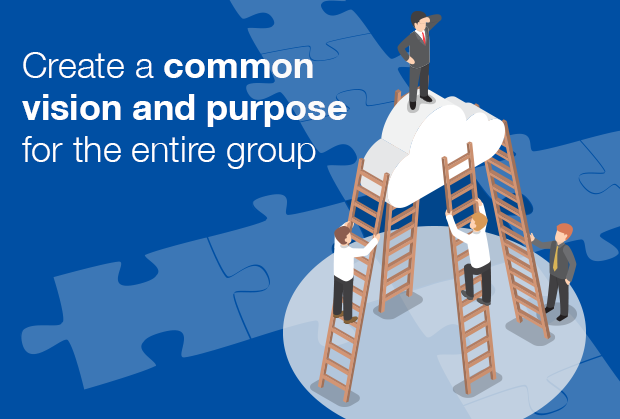 Once you have this foundation, you can then put in place some degree of common vision and purpose, which your entire group is working towards – and then begin to define each person’s role in the achievement of that. 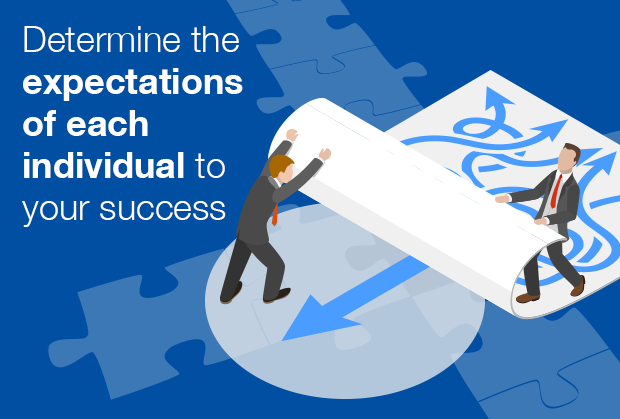 People both wish and need to understand what their role is: given that you’ll have different people at different levels of skill and experience, these roles will help determine the expectations of each individual to the success of your team. A big part of bringing culture to life comes through mentorship. 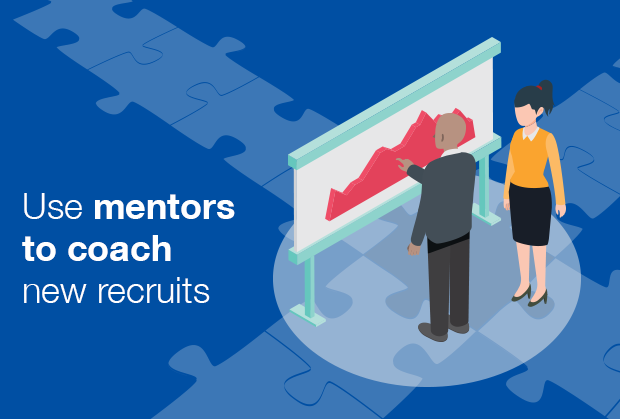 Your more experienced people, who understand the culture, play a key part in coaching new recruits, especially through their behaviours, leading by example, and often demonstrating how a tricky task can be mastered. 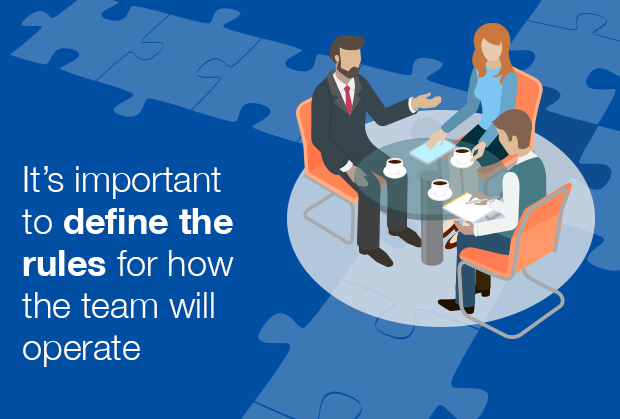 They too will have their own career and aspirational needs: you need to define what the company vision looks like for them, and how their role can grow and evolve as the company does. This point could just as easily be the first. Leaders of companies need to be aware that they are in many ways seen as key representatives of the culture. 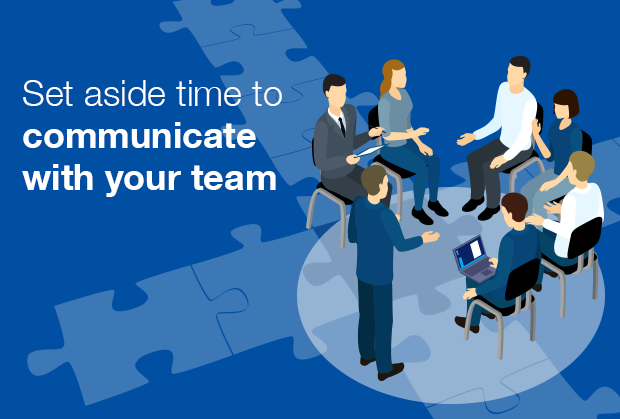 It’s important that as a leader, you have ample time in your week set aside for communication with your team: listening to their ideas and inputs, and sharing your experiences at having solved problems around the tasks they’re setting out to achieve. Over time, if you have a strong culture which is in line with what your individuals are looking for, you’ll in turn have a team of better individuals. They’ll feel encouraged and inspired to want to work and achieve in that environment. Similarly you’ll have greater retention: which will in turn make for a more confident team and a stronger culture. Read more high-level management and leadership advice here.